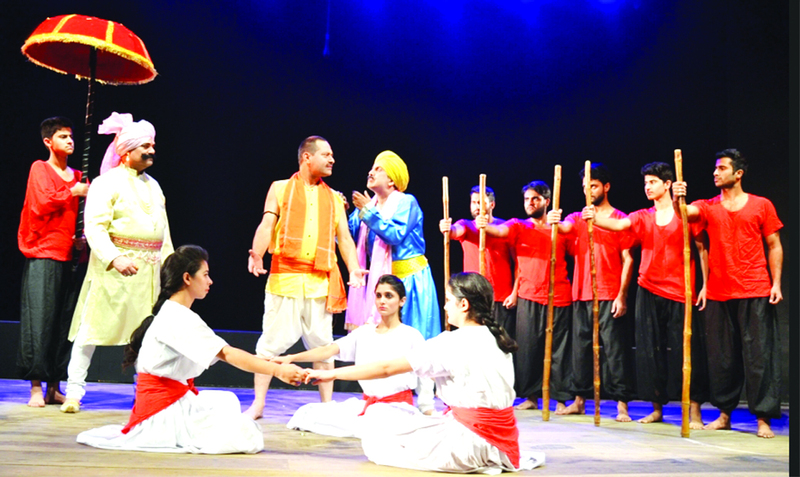 The recently concluded Dogri Theatre festival—first of its kind to be organized by J&K Academy of Art, Culture and languages (JKAACL) in association with North Zone Cultural Center, Patiala—despite being hailed as a welcome focus on ‘Theatre in Dogri’, has also raised many questions. These include a re look at the extant corpus of Dogri plays, state of play-writing, and JKAACL’s lackluster approach in promoting Theatre in the mother tongue as seen in the casual way it went about organizing the much-hyped first Dogri Theatre festival. 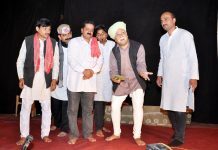 From the year 1935, when the first play in Dogri ‘Achut’ was written and staged by Vishwanath Khajuria at Ramnagar, the corpus of dramas in the mother tongue of Dogras since last 80 years,comprises of an approximate number of 400 big and small full length and one-act plays. These include original plays as well as translations from well-known drams from Sanskrit, other Indian languages, and a few from English. All most all big names of Dogri literature have contributed by penning down dramas. These are the pioneers like Ram Nath Shashtri, Dinu Bhai Pant, D C Prashant, Ram Kumar Abrol, Ved Rahi, Madan Mohan, and N D Jamwal. 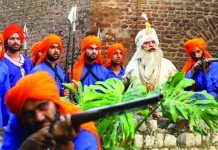 The later generation of writers—who other than writing in their chosen genre also penned down a few Dogri plays, and others who translated/adapted dramas from other languages—are Puran Singh, Narendra Khajuria, Jatinder Sharma, Kavi Rattan, Desh Bandhu Nutan Dogra, Lalit Magotra, Chaman Arora, Om Goswami, Gyan Singh, Mohan Singh, Deepak Kumar, Balwant Thakur, Sudhir Mahajan, Kumar Bharti, Rajeshwar Singh Raju, Shashi Bhushan and many others. 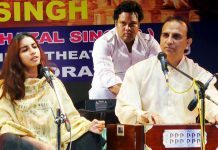 Unfortunately, other than a few plays written by theater directors and actors, most the Dogri plays are pieces of literature only and are found deficient as stage plays by theater directors. 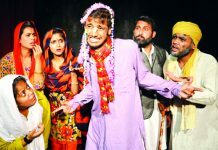 With the result, most of plays staged in Jammu city and other towns of the province barring a few popular Dogri, are either translations or adaptations of some of best plays from other languages. Under such scenario when there is a dire need to encourage play-writing in Dogri, especially on topical issues plaguing the traditional societies like Dogras, the Sahitya Akademi and JKAACL, should adapt a pro-active approach and hold not only one, as is the present practice, but many playwright workshop in Dogri and also in all other major languages of the state. 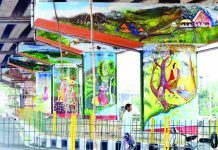 JKAACL’s led by its Divisional Office at Jammu along with sub-offices at Kathua, Rajouri, Doda, can certainly play a pivotal role. 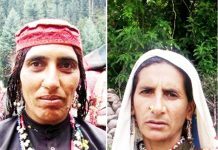 The literary NGOs like Dogri Sanstha, Duggar Manch, Nami Dogri Sanstha, and those in Ramnagar, Akhnoor, and Kathua rising above their petty differences must also hold playwright workshops for the old and the young writers. 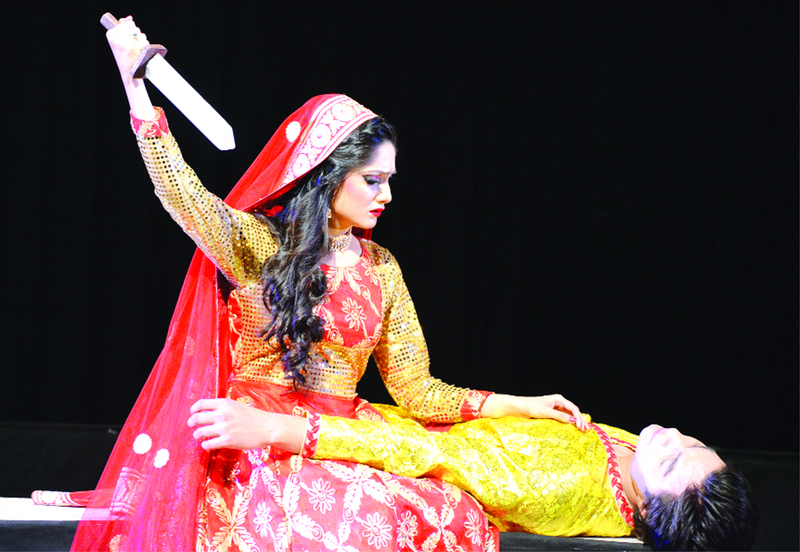 As far as the staging of plays is concerned, other than the dramas by a few leading theater groups, the plays staged during the drama festivals organized by the JKAACL have always been seen as the benchmark of the theater practice in J&K. Founded by the efforts of number of stalwarts, the modern Theatre movement was nurtured by the commitment and dedication of Kavi Rattan, Jammu’s first NSD graduate, who as in charge of Drama section in JKAACL, not only initiated generations of young persons, but also maintained highest standards of integrity and detested anyone with casual approach towards the art form that demands highest level of commitment. 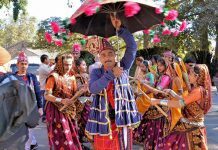 But unfortunately, the chalta-hai manner in which the first ever Dogri festival was planned and organized by JKAACL reflects a sea change and a climb down from the standards for which Academy was once known. Such a casual approach the instead of promoting the theater in the mother tongue has come more as a disservice to the cause. When art forms like theater are already under threat from the popularity of social media, such a lackluster fest held by the organizing unit of JKAACL, seemed more as an excuse to spend the annual grants before 31st March, and earn brownie points from the higher-ups who in turn could showcase it as their latest cultural initiative to the big-wigs in the Government. 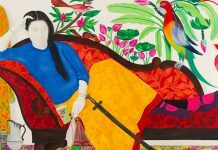 It was not only the hurried manner in which the fest was organized but how the stringent criteria of submission of new play scripts led to absence of major groups who found it difficult to abide in such a short time. 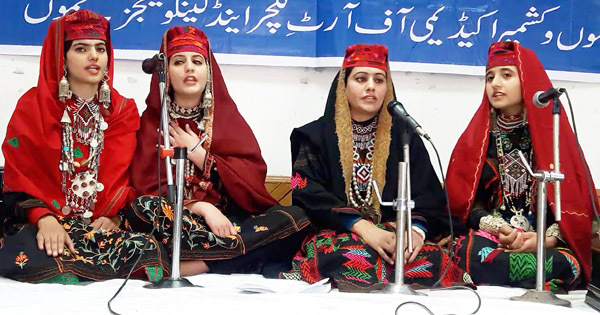 Instead of giving the theater groups a minimum of six-month time to come up, with new scripts, unrealistic requirement ostensibly to encourage the writing of new dramas by Dogri writers and fresh talent, reflected the lack of application of mind by the Drama wing of JKAACL. Especially, when the number of new as well as stage-worthy scripts in Dogri, is very less as compared to other languages of the country. The fact that very weak productions were allowed to be staged also raised the questions about the casualness of selection process. Further, the want of sufficient time for theater groups to polish their plays also led to lackluster final performances. It is high time, that the overall working of J&K Academy of Art, Culture and languages along with scrutiny of the unbridled and unchecked conduct of officers- in-charge of various sections, playing havoc with Academy’s mandate for petty considerations—is closely examined by members Advisory Sub-Committees, General Council and above all Central Council, the apex body with Governors as its President.